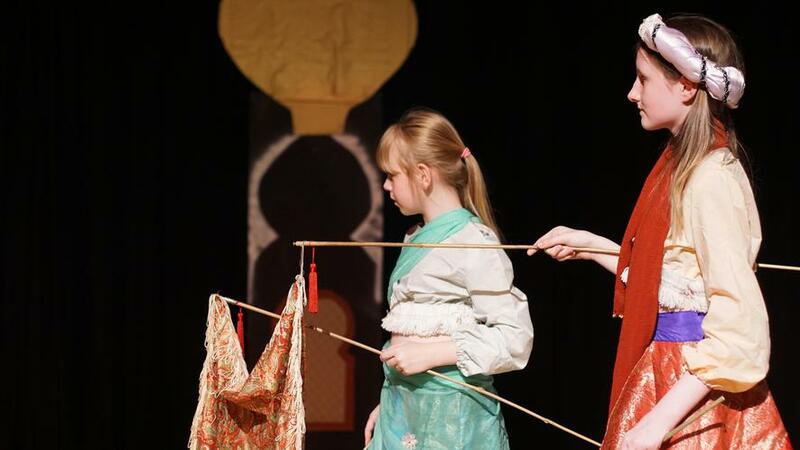 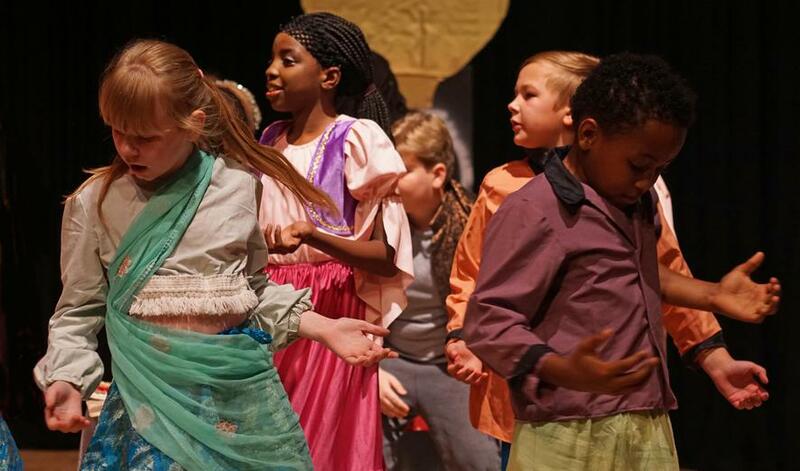 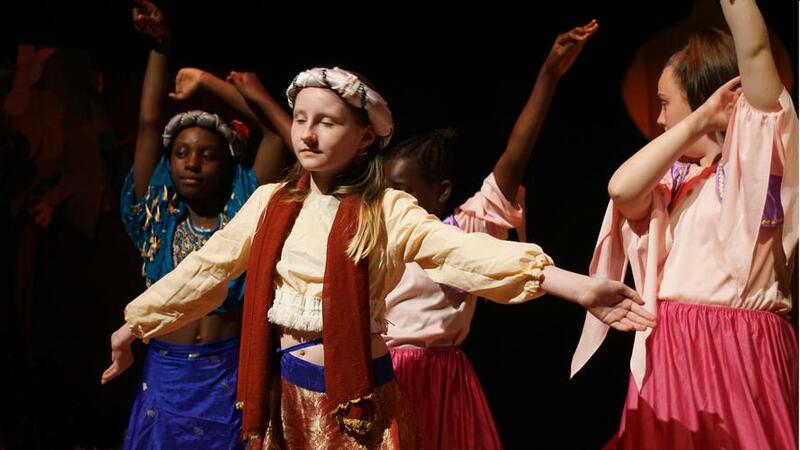 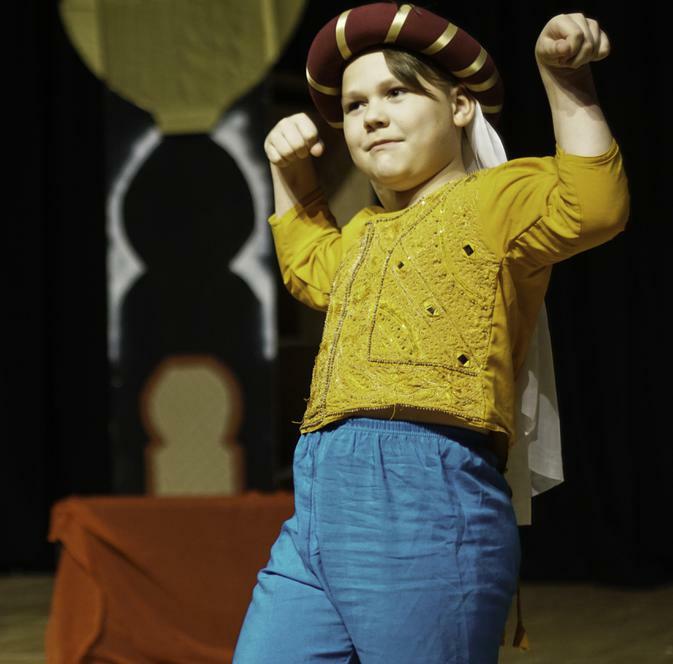 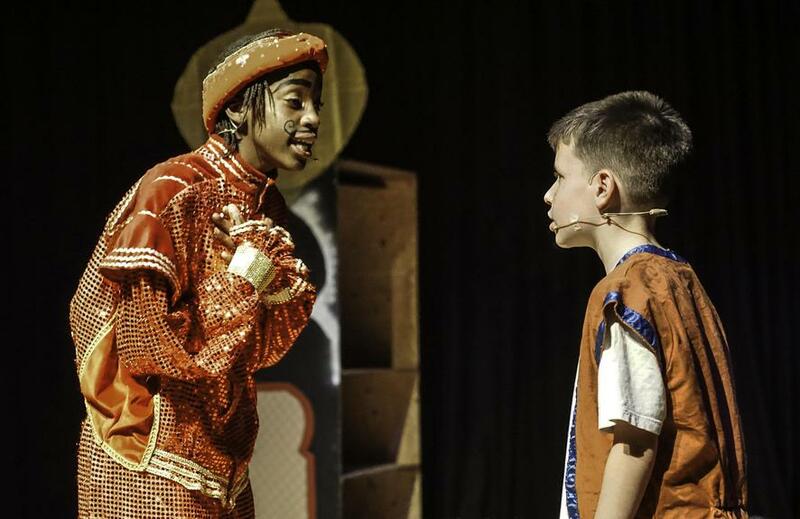 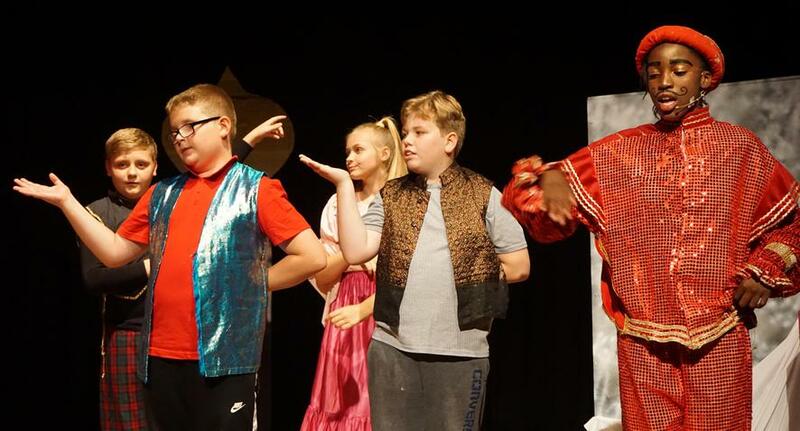 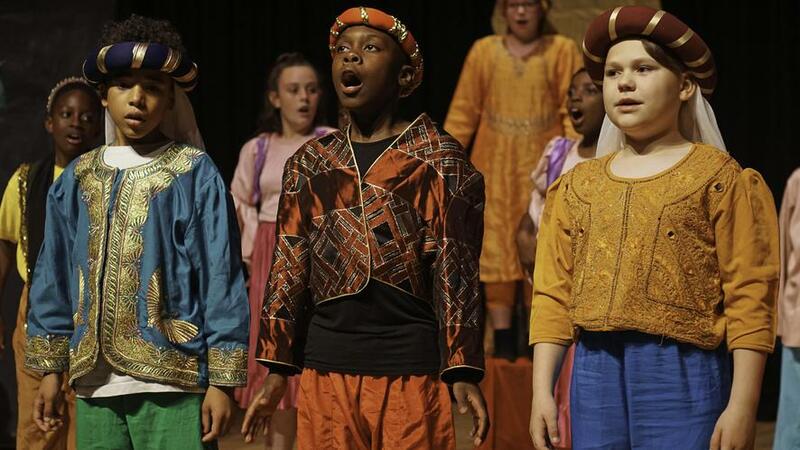 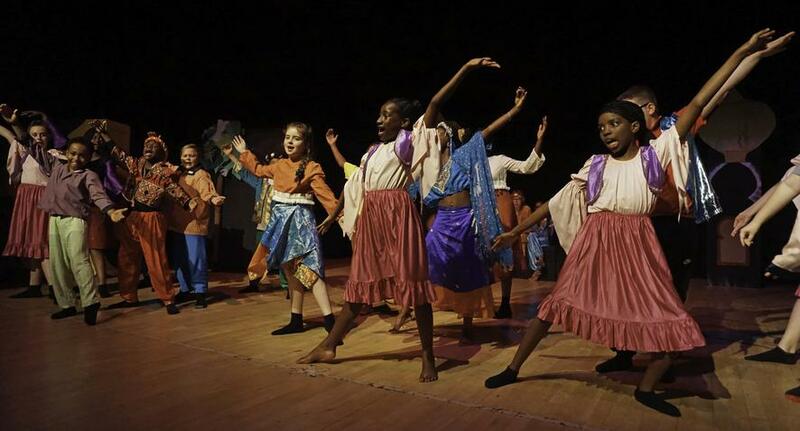 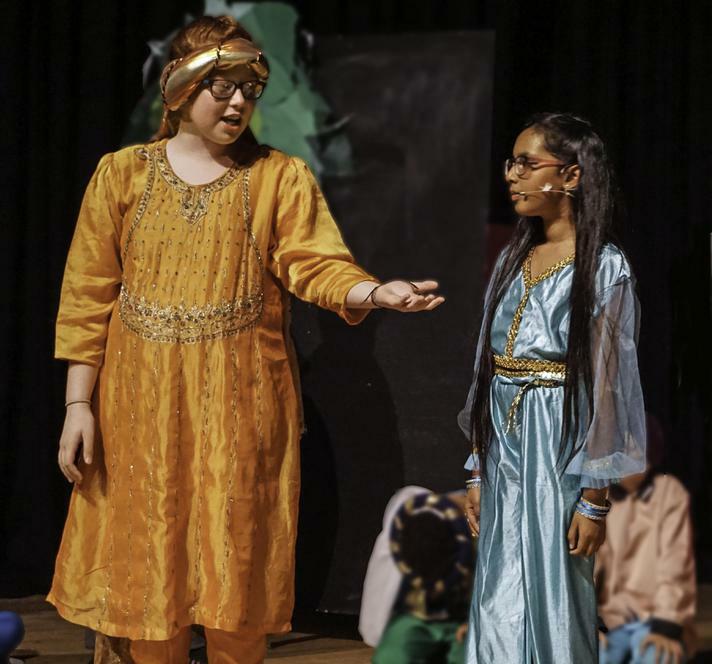 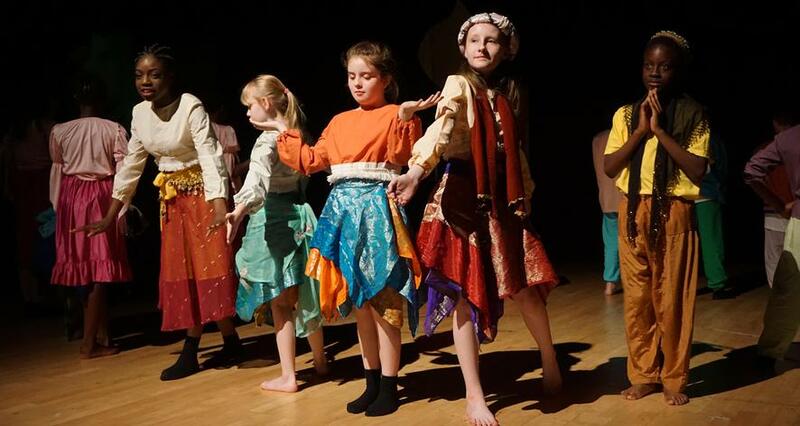 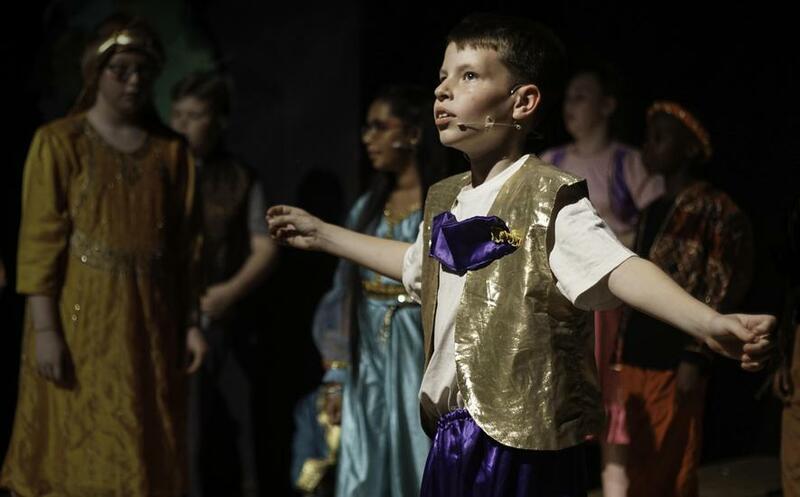 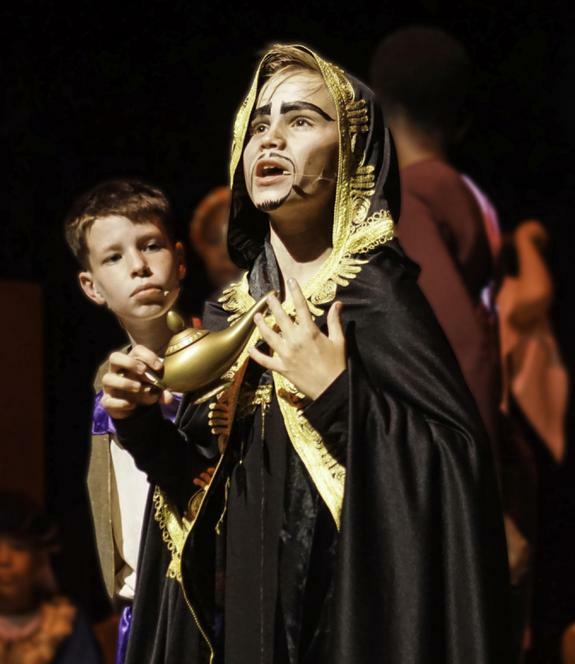 Congratulations to our talented Year 6 pupils for their fantastic performance of Aladdin . 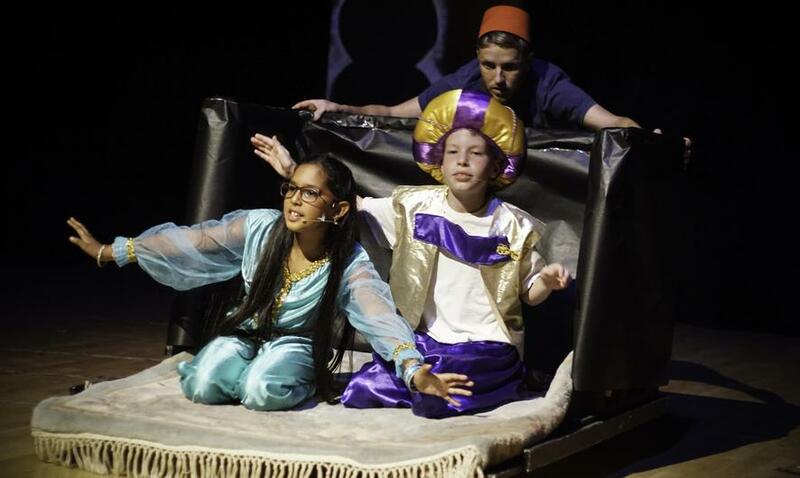 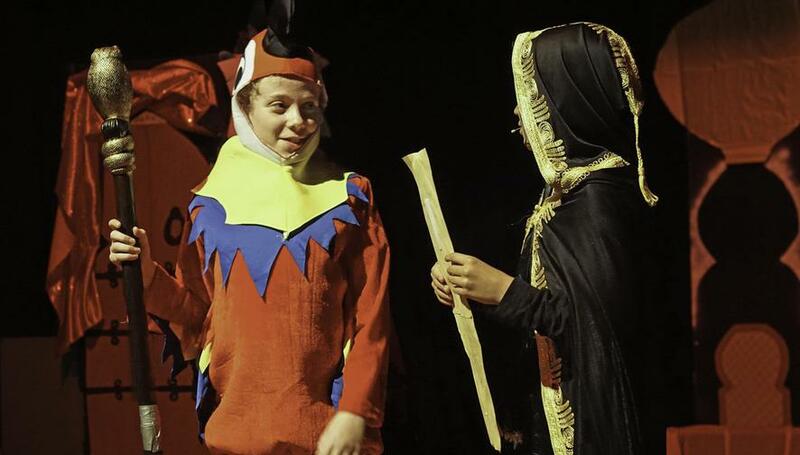 It was a wonderful evening of entertainment with song, dance, comedy, amazing acting and even a moving flying carpet! 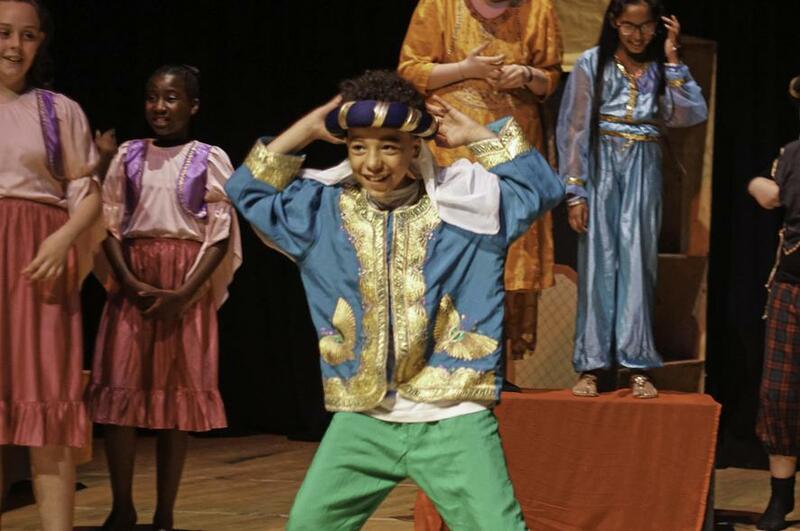 The children were all stars and such a credit to the school and their families! 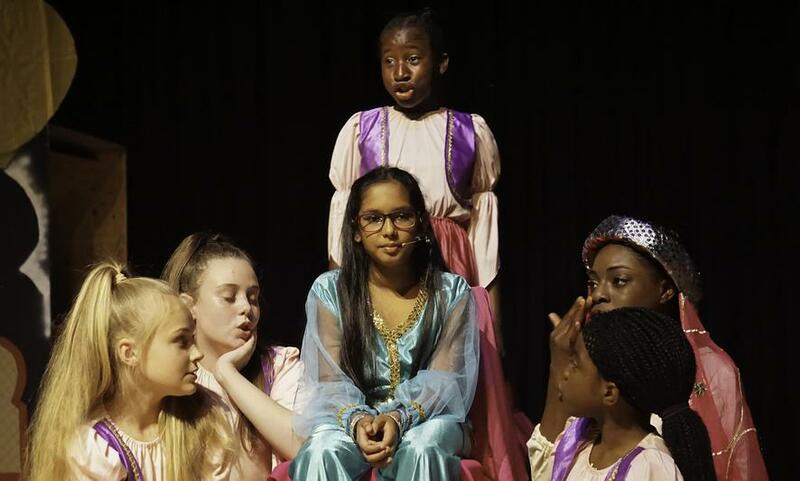 Special thanks to all the creative staff who worked so hard to bring the show together and thank you to Bablake school for allowing us to use their facilities and provide such a professional show.